Epic adventure calls for a serious pair of pants. The Descente Comoro Ski Pant is comfortable with 4-way stretch technology and Motion 3D Fit™. You'll keep dry with Dermizax 20K water protection, while 3M Thinsulate 40G insulation works to keep the chill away. Store your personal items confidently with the waterproof leg pocket. For a super mobile fit and protection against the elements, get out there with the Descente Comoro pant. "What is the inseam length of these pants? 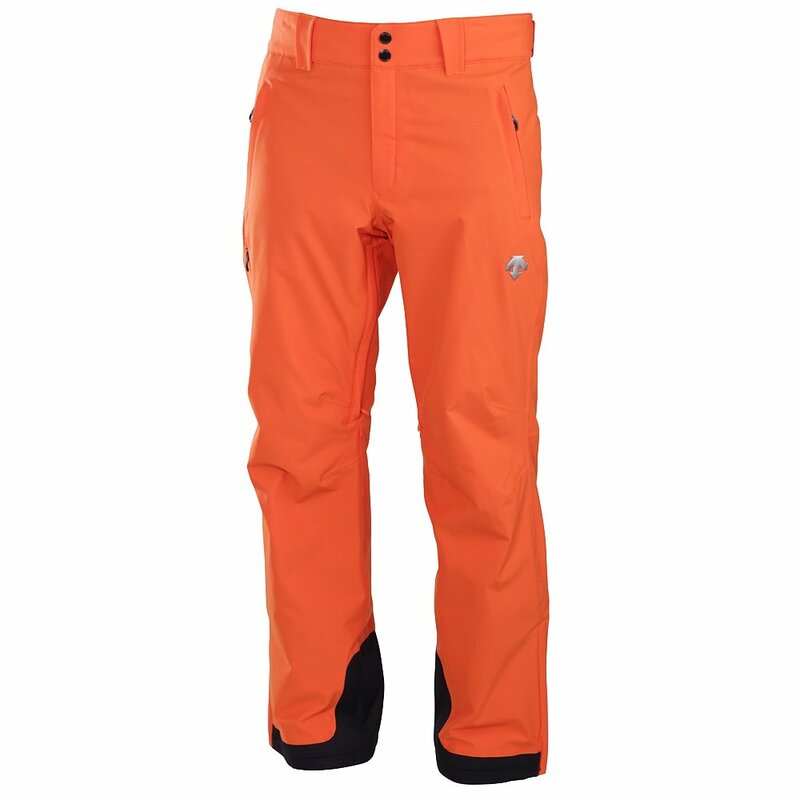 I am searching high and low for ANY mens ski/snow pants with a 36 inch inseam. " "You can view all inseam measurements for the sizes provided here . Based on the size chart, it looks like the size 42 and 44 both carry a 36" inseam. Hope this information helps. " "Do these have leg vents?" "Thank you for your inquiry. Yes, the Descente Comoro Ski Pant have inner thigh vents. We hope this information helps! " Good quality product, fits and skiis well. Looks good too. The long....is not quite long enough!